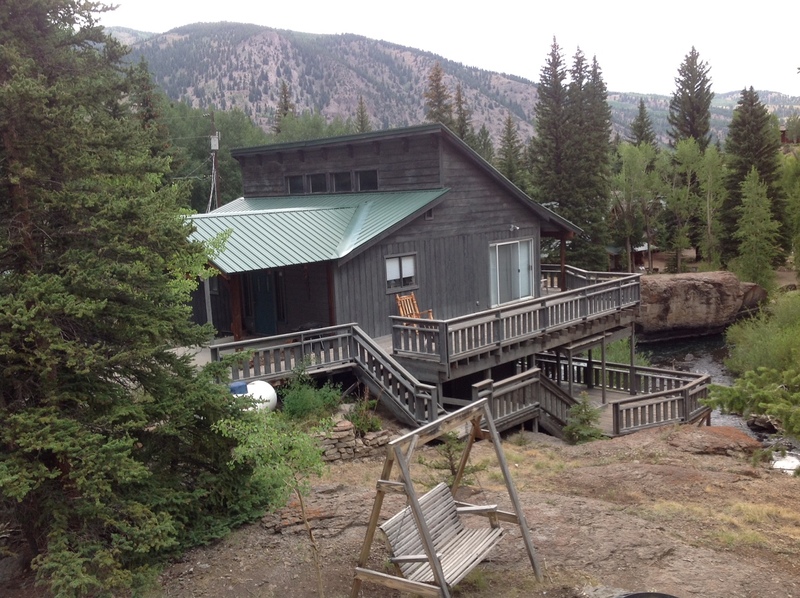 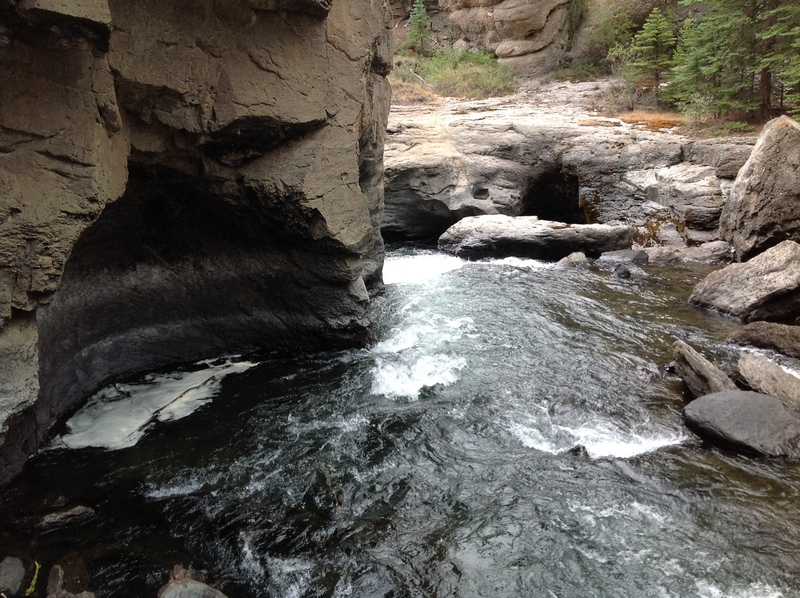 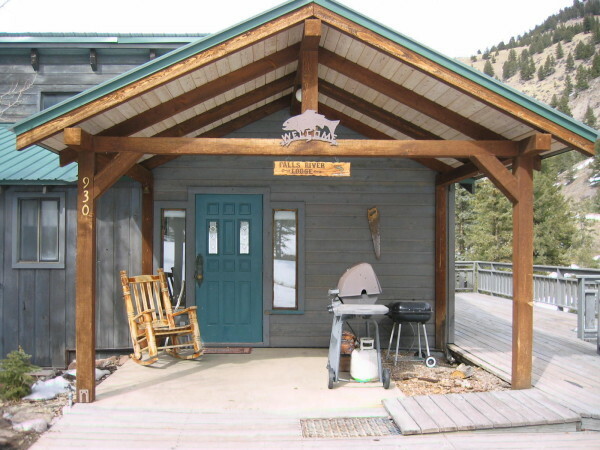 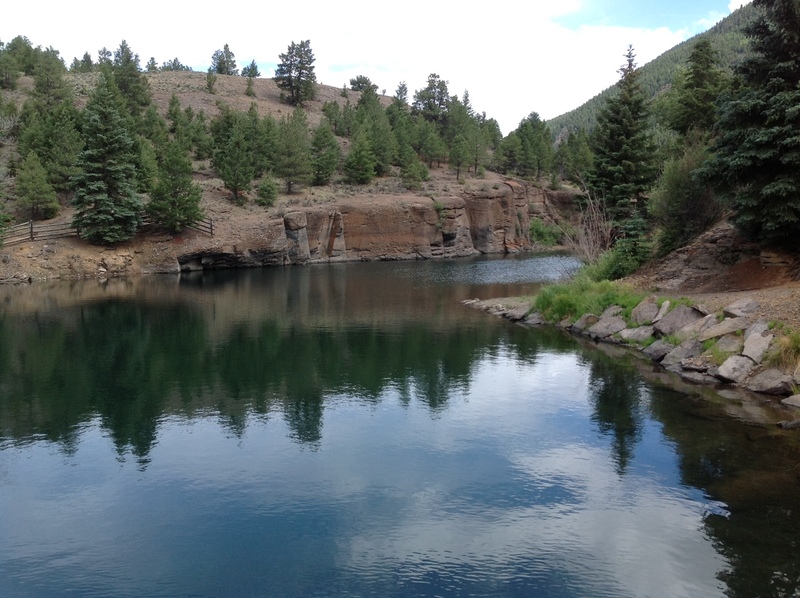 Falls River Lodge - Hall Realty Inc.
Lodge offers beautiful mountain views and waterfront setting along the Lake Fork of the Gunnison River. 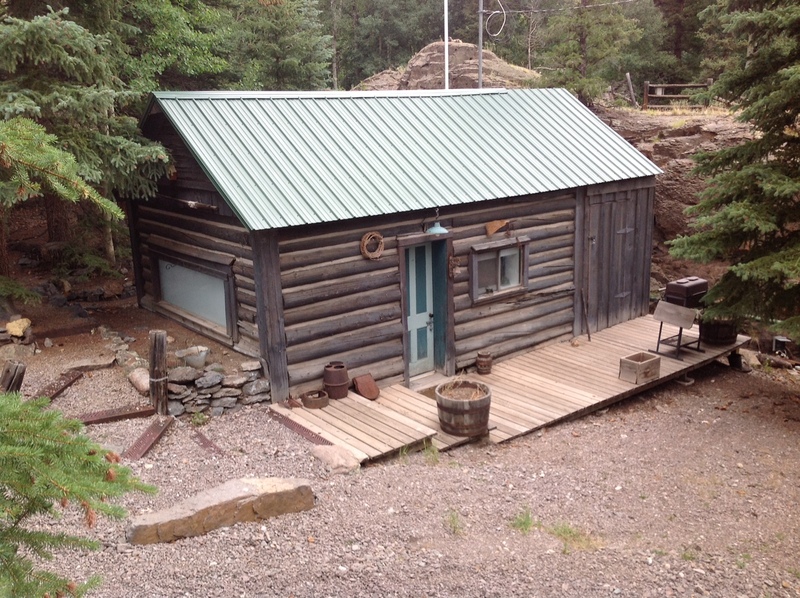 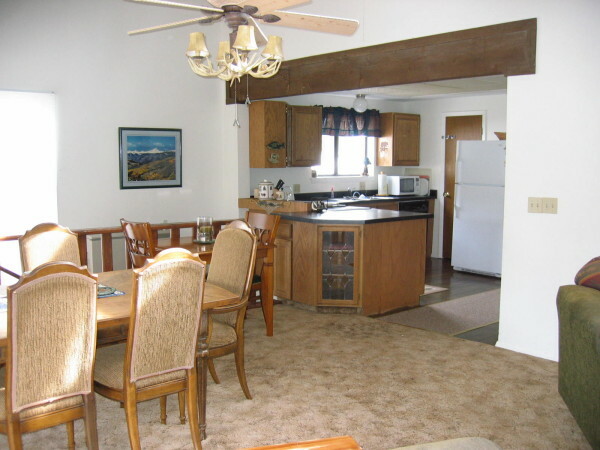 Nice, quiet, country feel yet located close to Lake City. 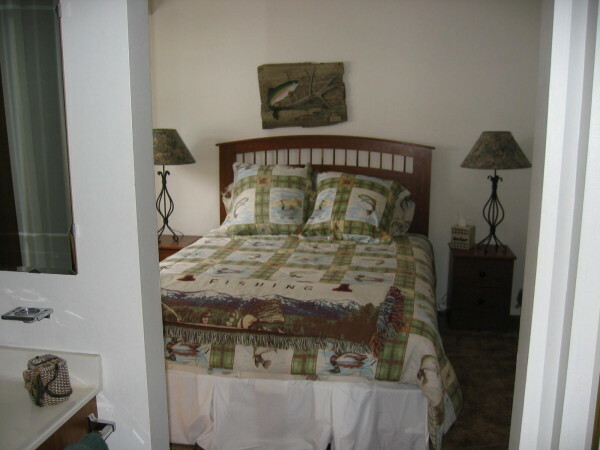 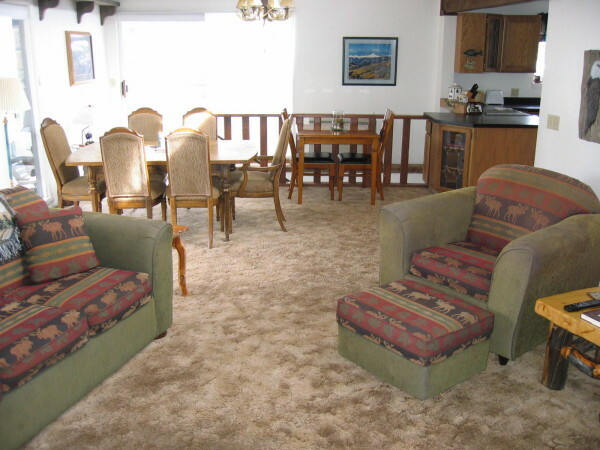 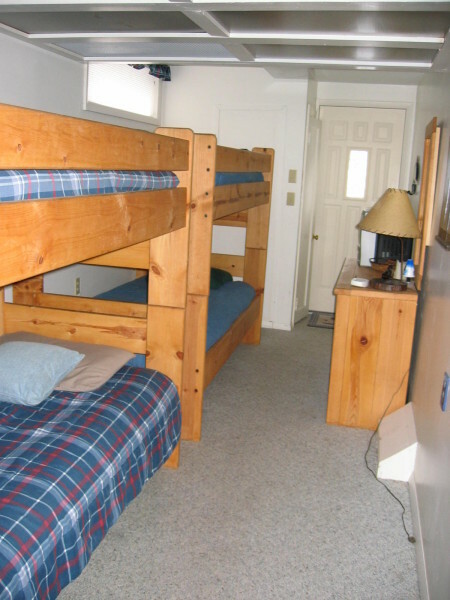 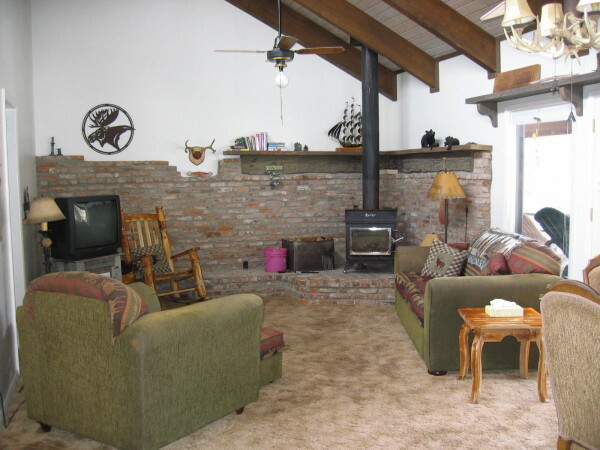 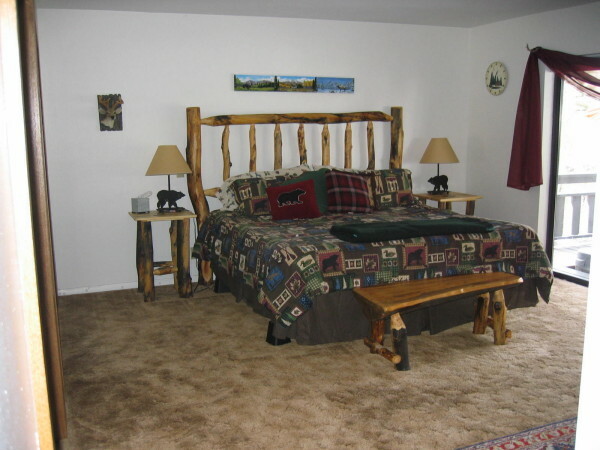 Enjoy two large decks for viewing wildlife, private fishing and gorgeous waterfall. 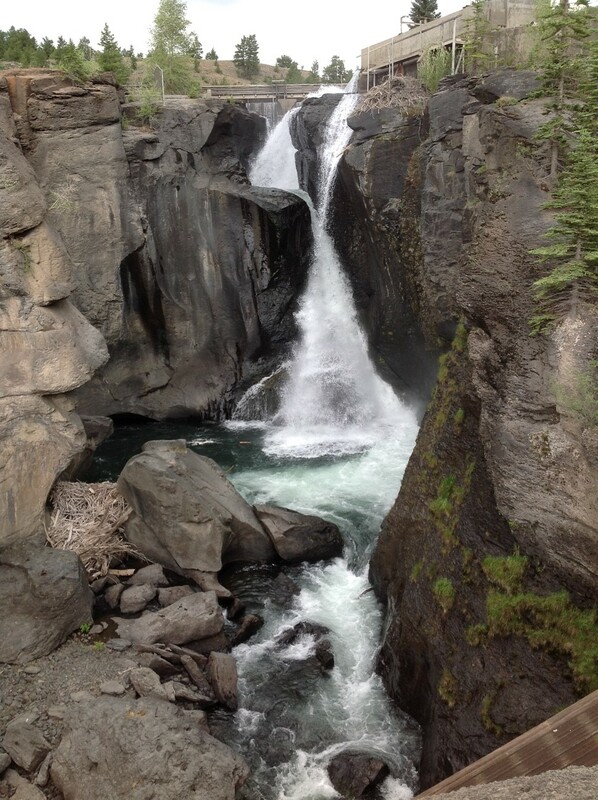 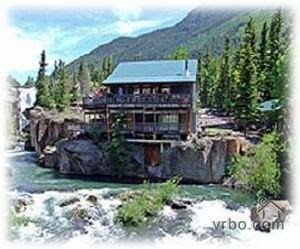 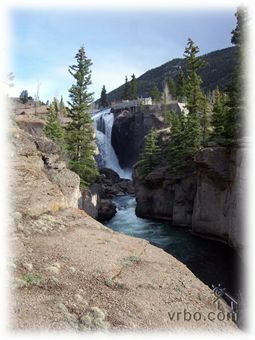 Please click here for availability/reservations and write Falls River Lodge in the subject line.